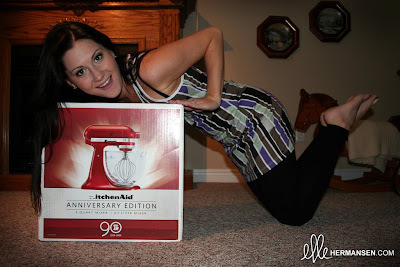 ellehermansen: 90th Anniversary Limited Edition KitchenAid Stand Mixer! 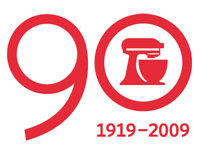 90th Anniversary Limited Edition KitchenAid Stand Mixer! Yes! 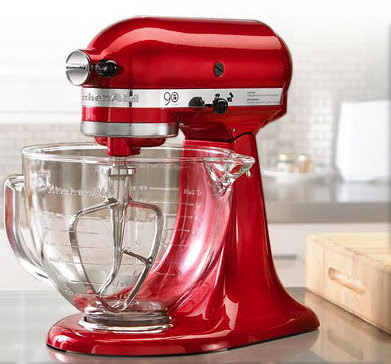 I finally decided on keeping this machine, as I was a little hesitant on the Candy Apple Red colour (I pondered the matter for an entire weekend). It is actually better than the Artisian models (same as the Architect). I REALLY wanted the Gloss Cinnamon and Boysenberry (purple) - but this was a limited edition colour and I will find ways to match it with my future kitchen. 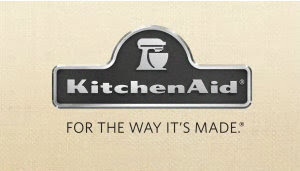 I have been dreaming of owning one of these for a very long time and I am excited to move just to hook this up and make some gluten-free goodies! I love this model because the finish on the body is beautiful, and the glass bowl is such a nice touch and less industrial looking. Tres classique! It's been a life dream of mine to own one of those! And In red! You're so luckkkky!